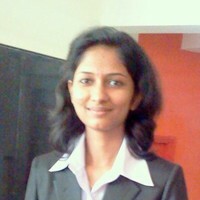 If you are looking for SAP UI5 interview questions, here is the list of most important questions that can be asked in interviews. Make yourself ready with this comprehensive list of interview questions. Can you directly use a UI component in a page using placeAt method? Are there other ways to use a UI component? Now, to present your application or run it in production, you can deploy your SAPUI5 application on the tomcat server. What tools can be used to export the project? XML model of data binding allows you to bind the controls to XML data. Does it have any restrictions? When do we use Multi-Flow design pattern? How does its features differ from others? What should be controlled for the better user experience of SAP UI5 applications when running on different mobile devices? 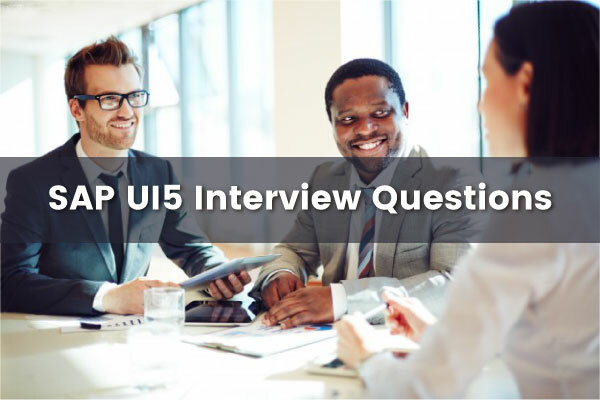 Use this list of SAP UI5 interview questions for interview preparation. Read them, bookmark them, and even add your own interview questions in the comments below.